ICA認證-Taiwan Classes 台灣課程，精研會員獨享5%優惠-HD.Club 精研視務所 High Definition Vision Club - Powered by Discuz! Founder / Creator of the THX Video Training Program, now teaching the top of the industry ICA / PVA Training . This ICA workshop provides you with the necessary tools to start checking and calibrating monitors and projectors. You will learn about various monitor technologies including: LED, OLED, and DLP, LCOS, and LCD projectors. Students will work with the latest HD and SD test discs to achieve the best results with minimal equipment. This course takes video professionals to the next level. Two full days of supervised, hands-on practice. This ICA workshop provides you with the necessary tools to start offering monitor calibration services immediately. During the interactive session, you will work with professional calibration equipment from manufacturers such as Minolta, Photo Research, Lumagen, Gretag MacBeth, Quantum Data, JETI, and Murideo. You will also receive hands-on training on various monitor technologies including: LED, OLED, and DLP, LCOS, and LCD projectors. Students will also work with high end video processors (LUT boxes) and multiple high end Blu-Ray and UHD players loaded with the latest HD and SD test discs. TC 103 & 104 ICA Video Training, Days 3 and 4. Advanced Training by the PVA for ICA. 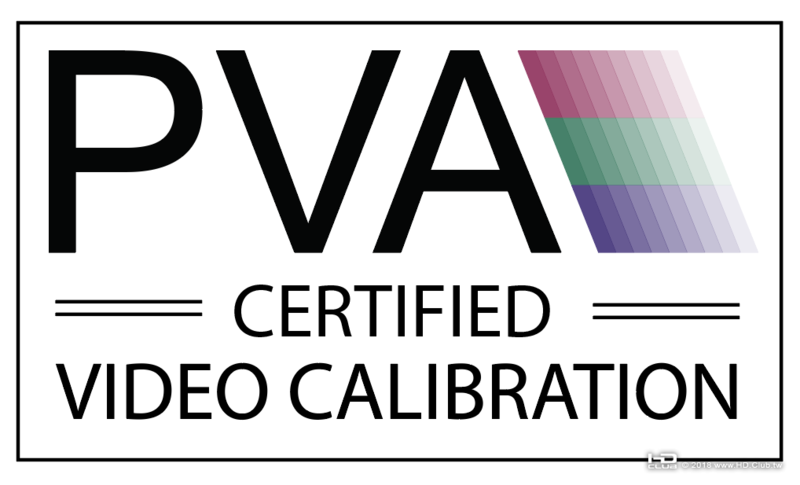 For those that have mastered Level 2 calibrations and want to extend their skills to HDR. Discover new workflows and the use of 3D Luts for perfect calibrations. As technology evolves, one’s approach to setup and calibration must also evolve to achieve maximum performance from these new high tech systems. Attendees to this two day class will be presented with current best practice and then given the opportunity to apply this knowledge in a hands on environment that fosters a better understanding of cutting edge technology. Once a student attends the training, demonstrates understanding of the subject matter, and then passes the exam, ICA (International Colorist Academy) and PVA (Professional Video Alliance) Certifications will be granted. * Hands on training on the latest flat panels and projectors focusing onUHD, DCI andRec 2020 Color Spaces, EOTF gamma manipulation, application ofHDR best practice to projector technologies.